Welcome to the world of Creative Parenting! You have recently joined my mailing list and I would like to give you a warm welcome! In the meantime, here is a gift from me to you. A copy of my Parent Scorecard Report I recently published. Please click below to download your free copy. 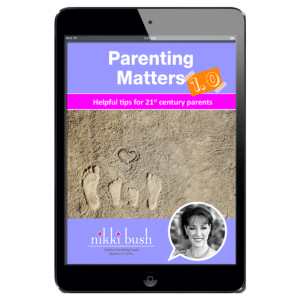 Helpful tips & practical advice for 21st century parents.